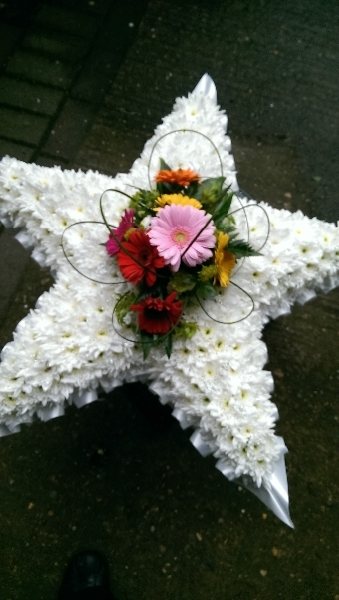 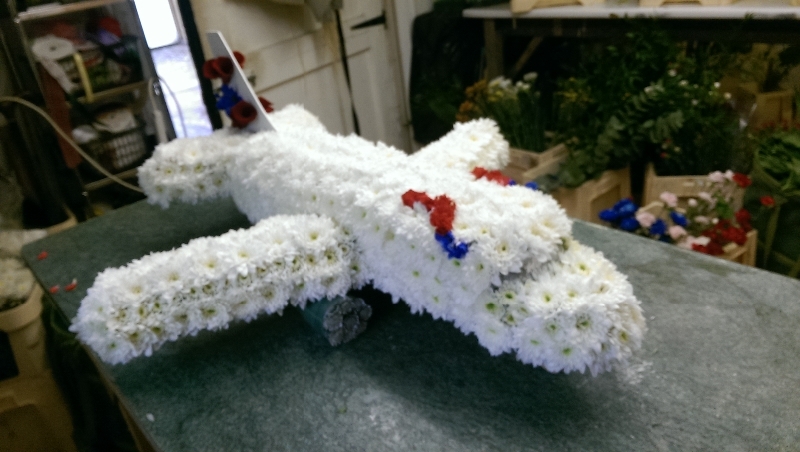 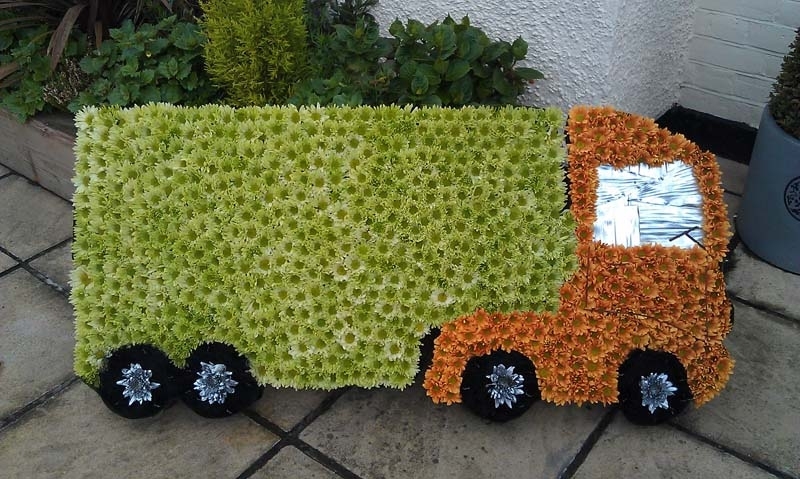 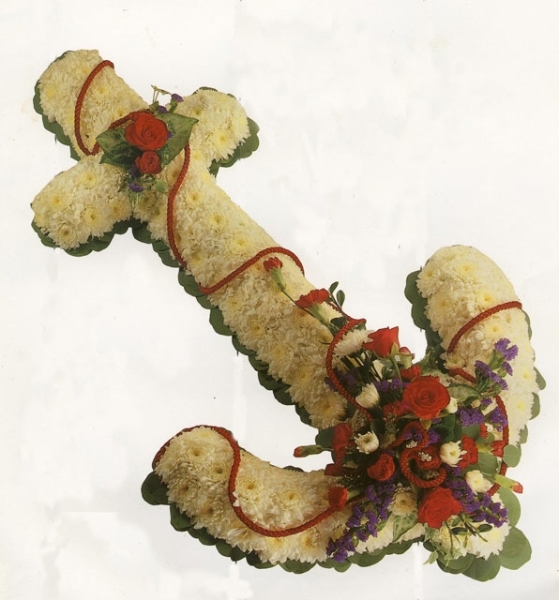 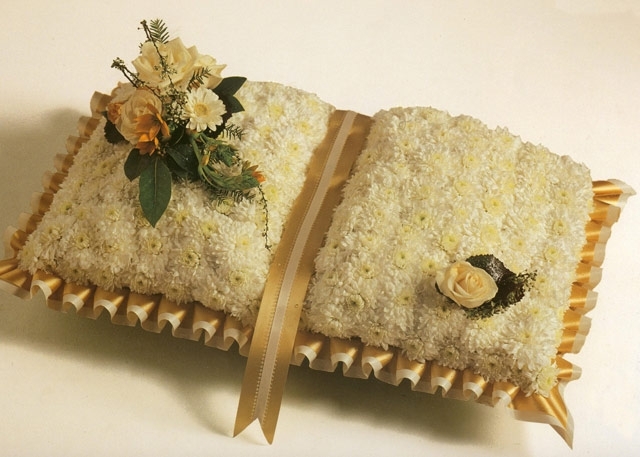 Funeral flowers are sent by thousands of people every week to express love and respect for the deceased while conveying their sympathy and condolences to the family and friends of the departed. 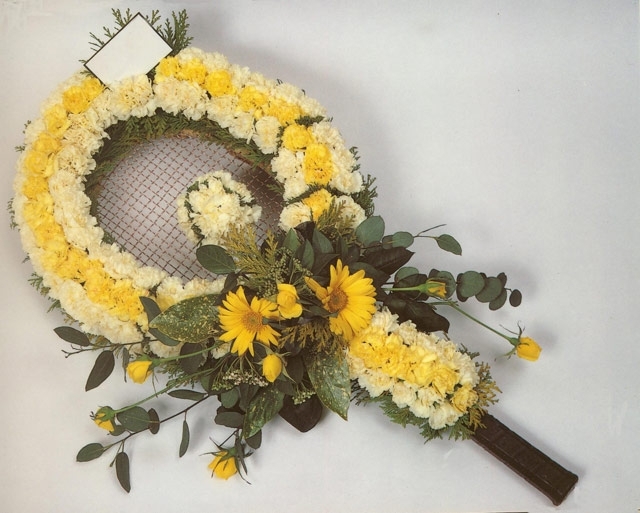 Flowers have a wonderful way of comforting and soothing us all with their natural beauty and wonderful aromas at all times of life but especially as we say our final goodbyes to a family member, partner, friend or loved one. 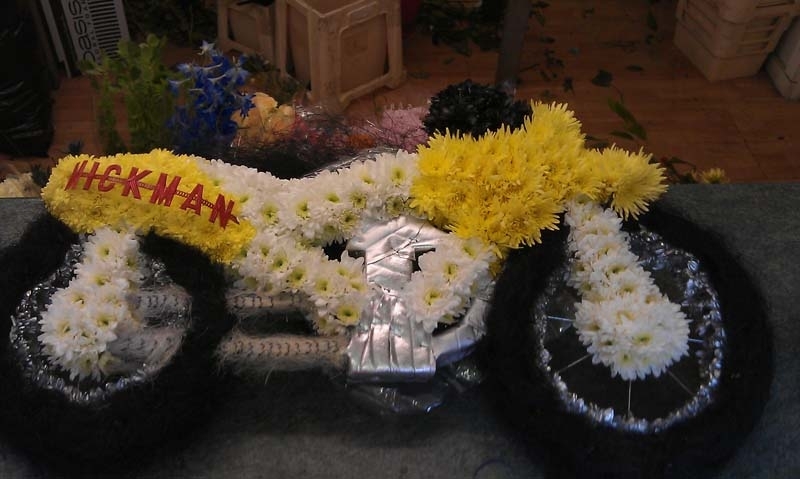 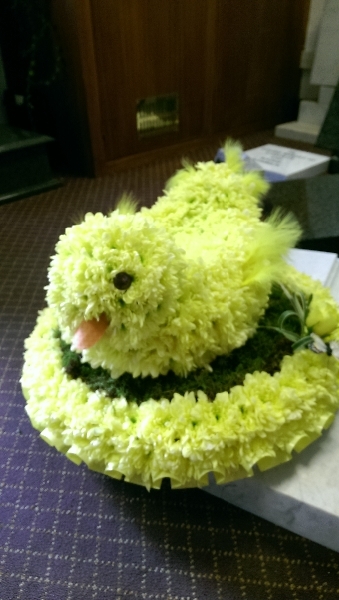 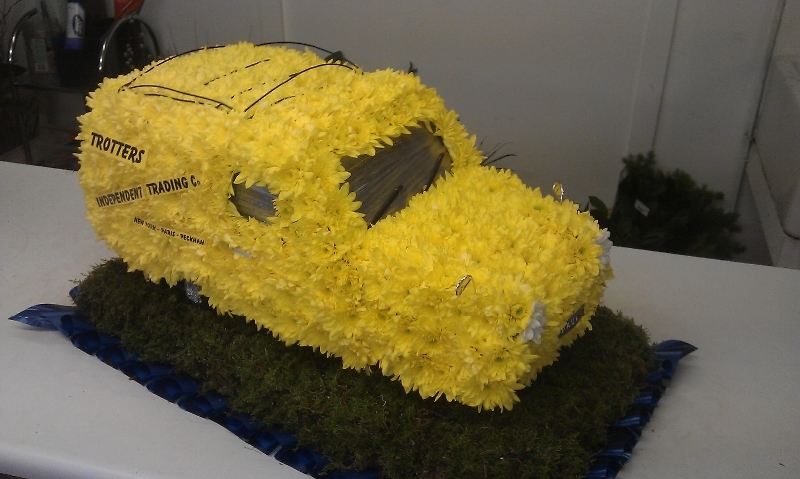 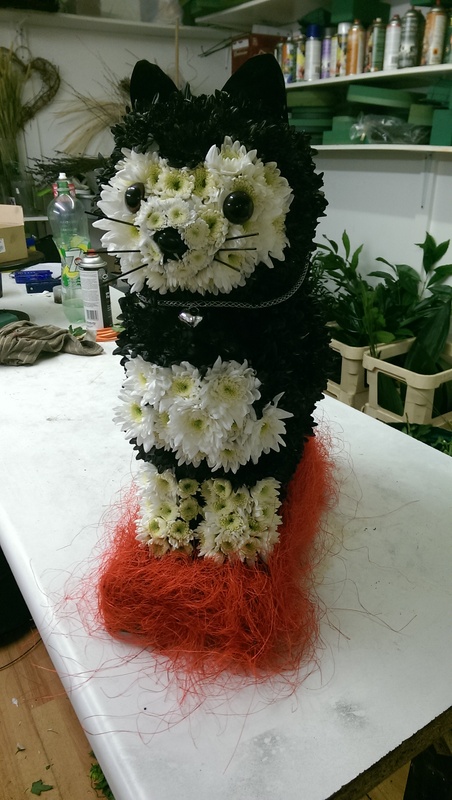 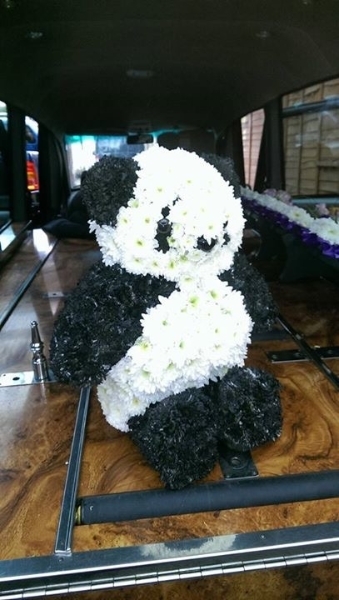 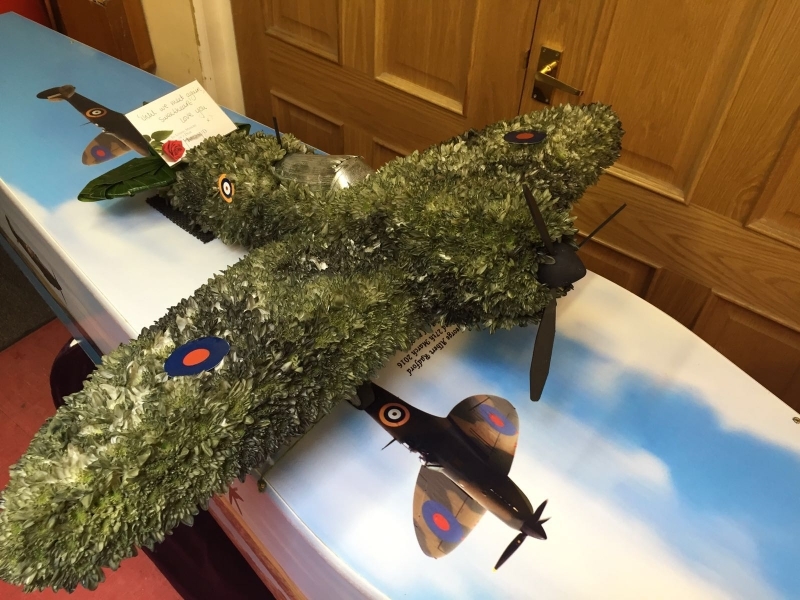 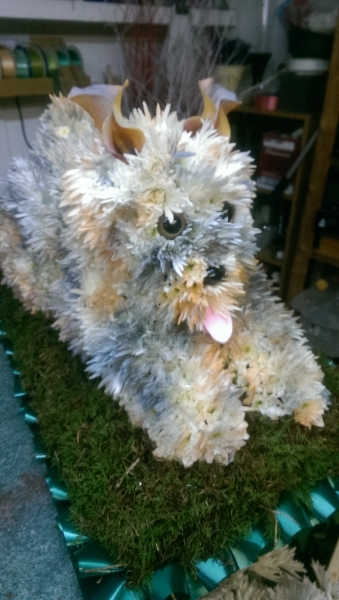 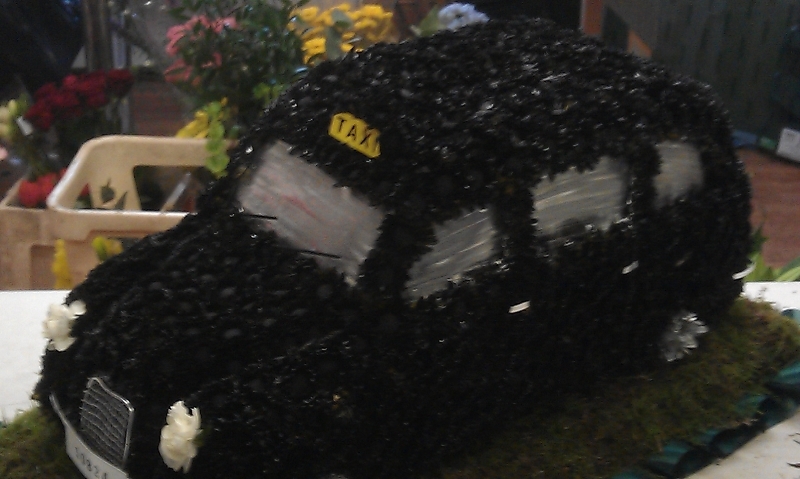 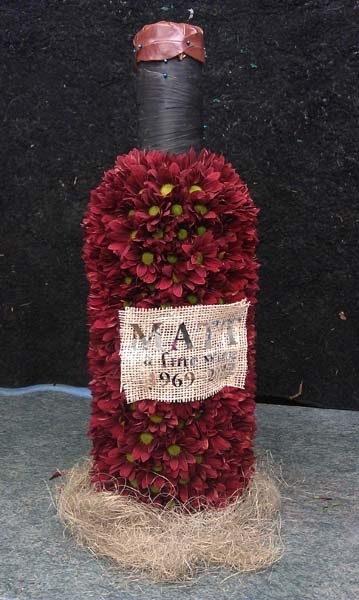 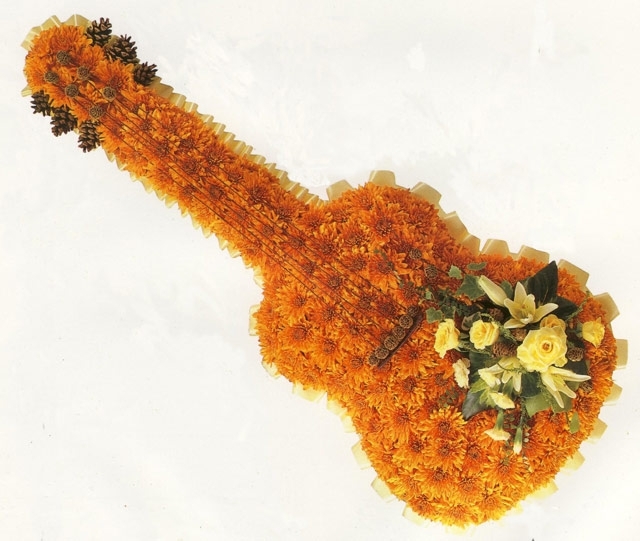 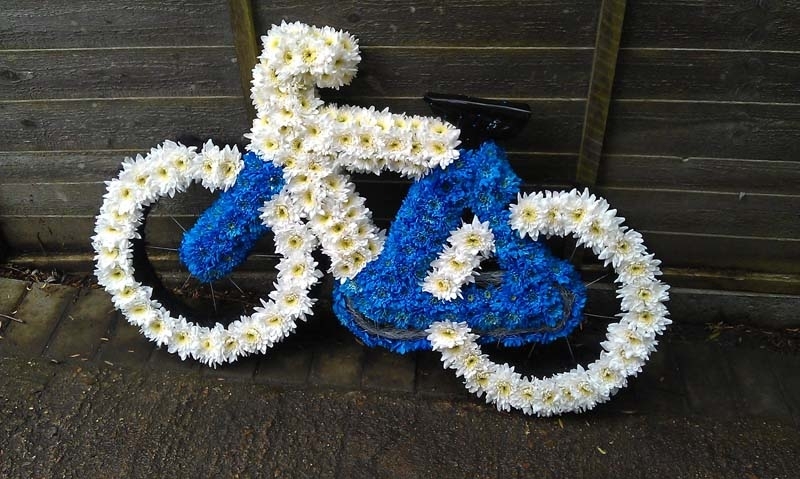 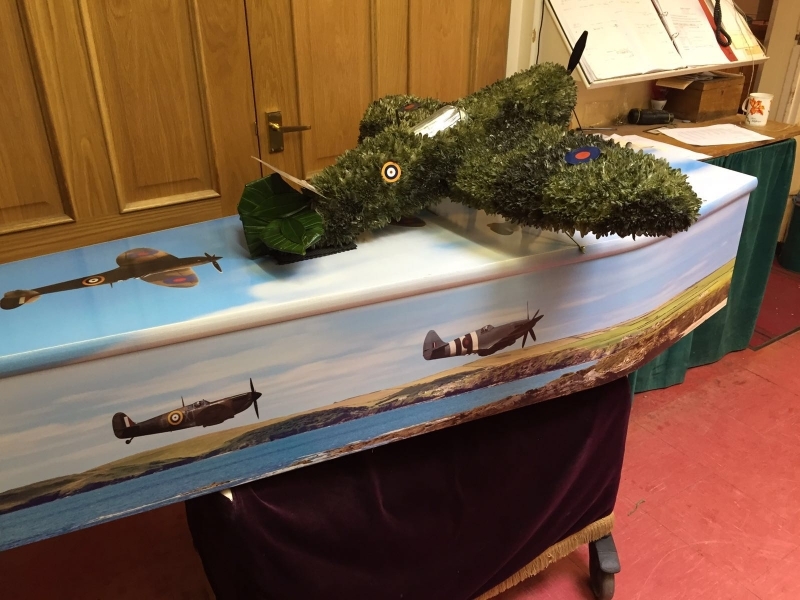 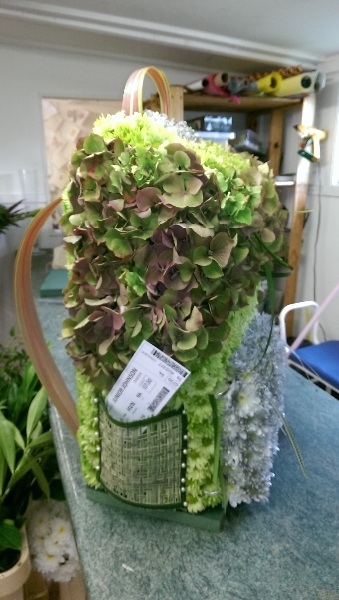 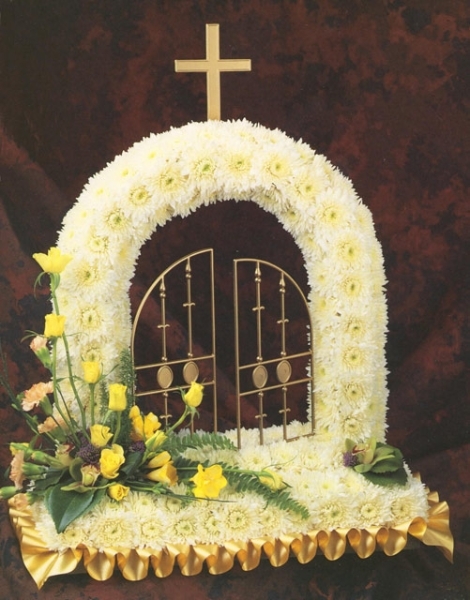 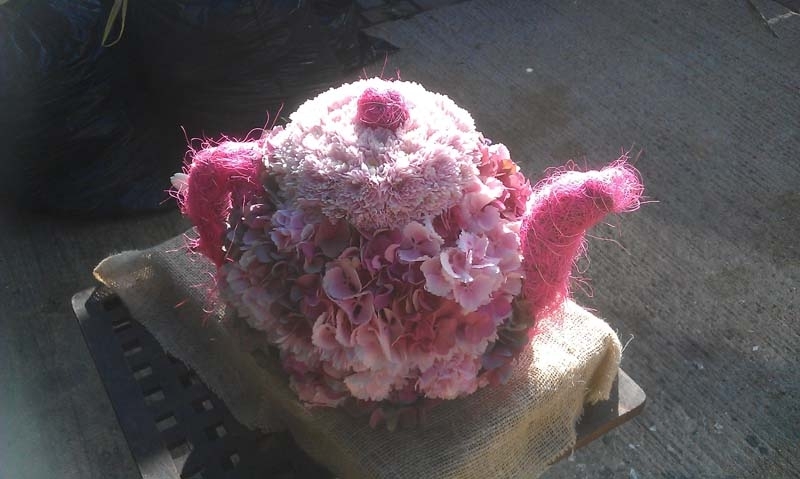 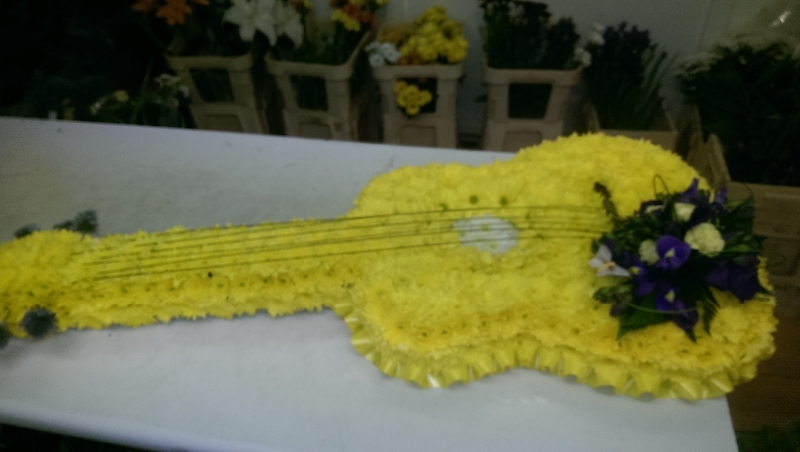 The increase in demand for themed funeral flower arrangements shows that a growing number of people are wishing to honour and remember the deceased with a flower arrangement that directly reflects the deceased person’s personality, hobbies, life and or interest/s. 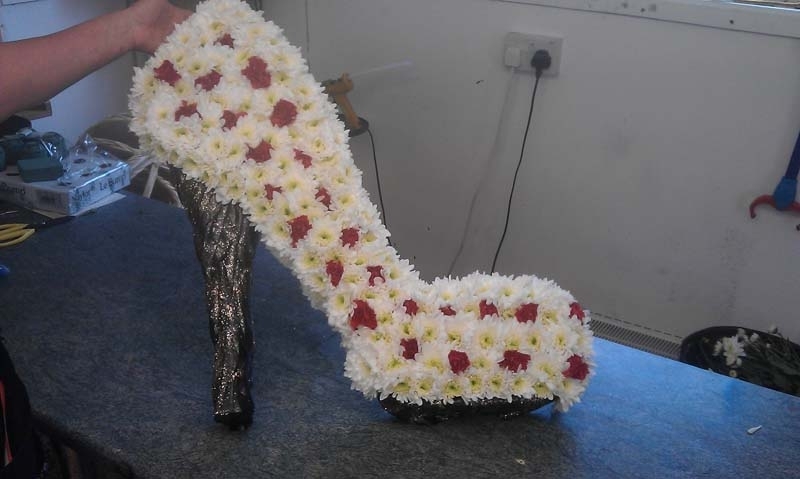 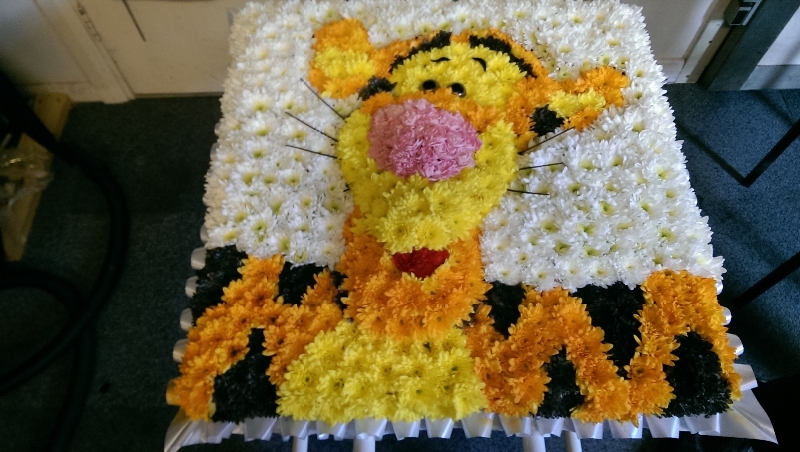 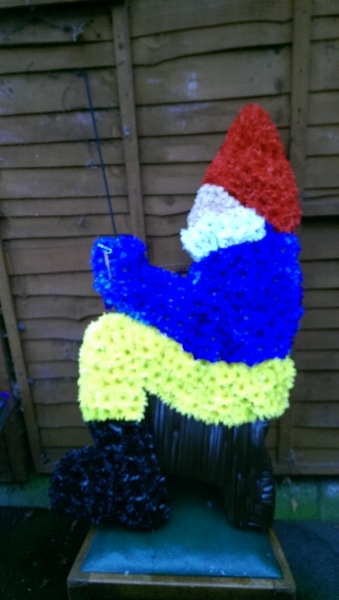 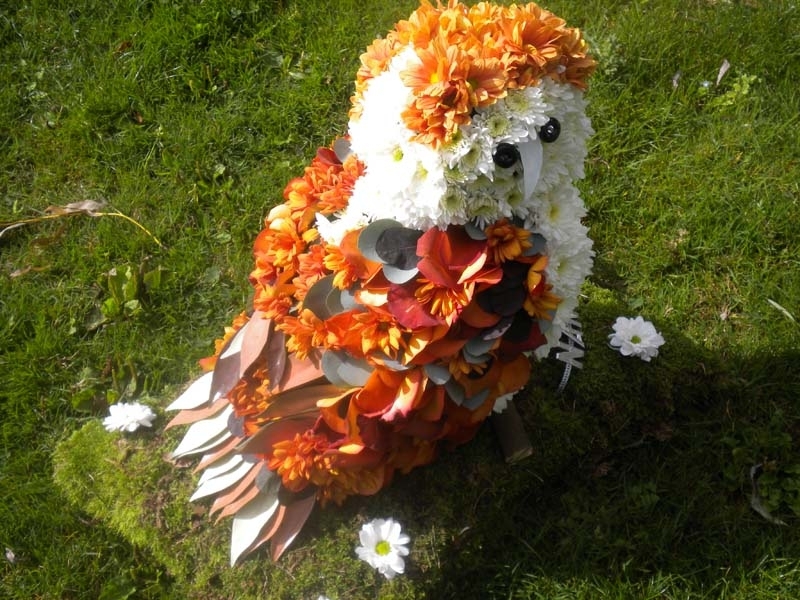 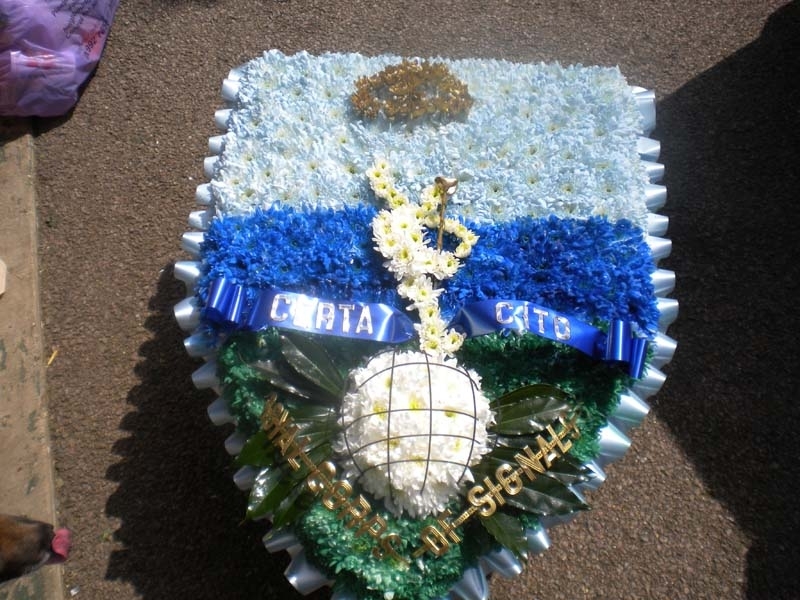 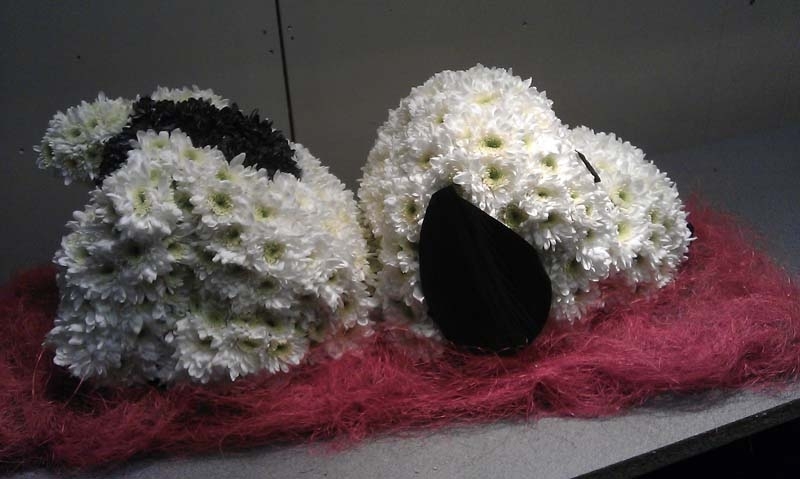 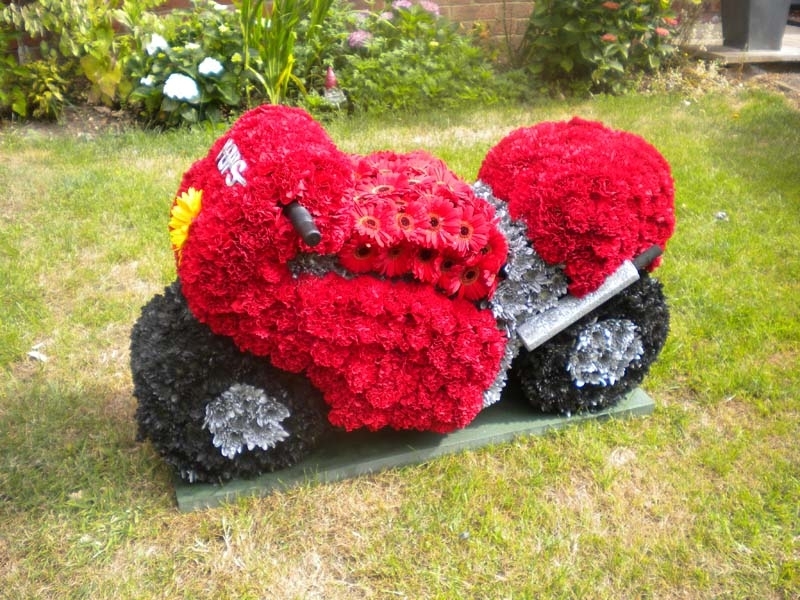 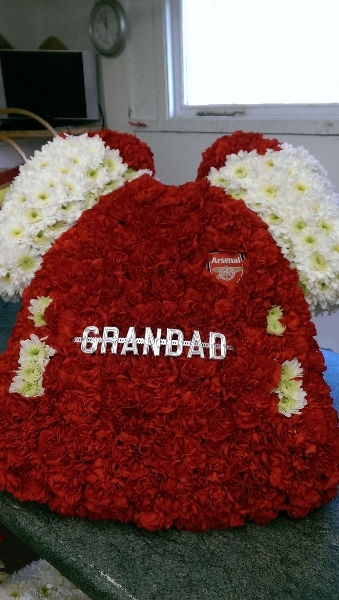 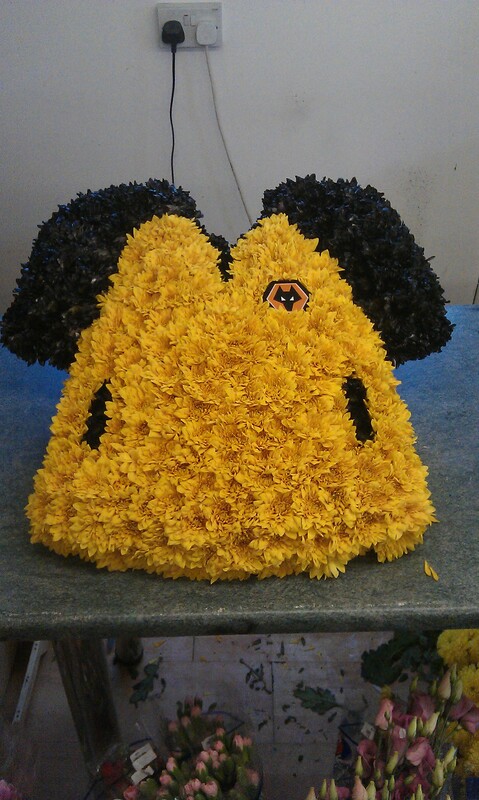 Although no one would expect somebody to give a tribute of flowers that are themed in line with the deceased person’s life it is something that never fails to lift the spirits of funeral attendees and gives the sender an enormous sense of wellbeing knowing that their family member, partner, friend or loved one would have been proud to know that you have honoured their memory in a way that is unique to them. 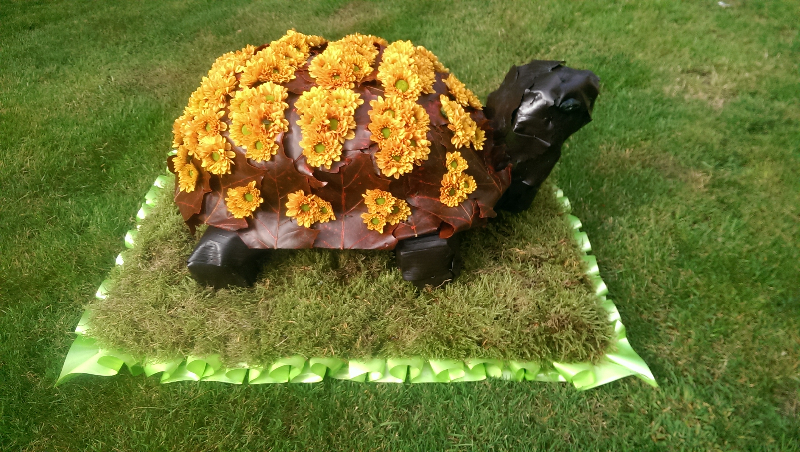 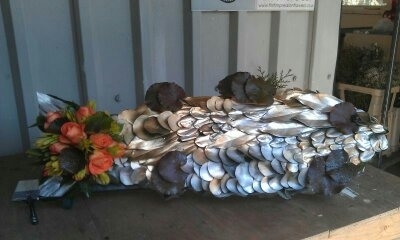 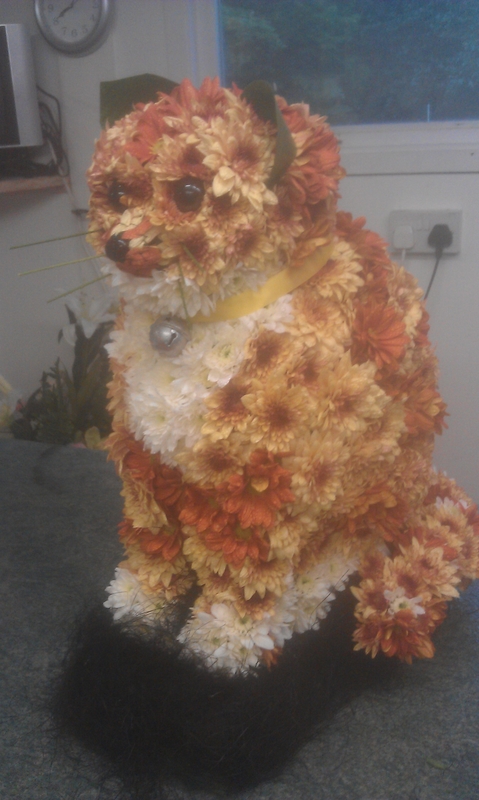 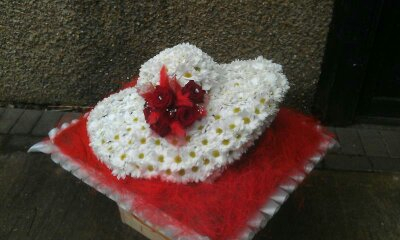 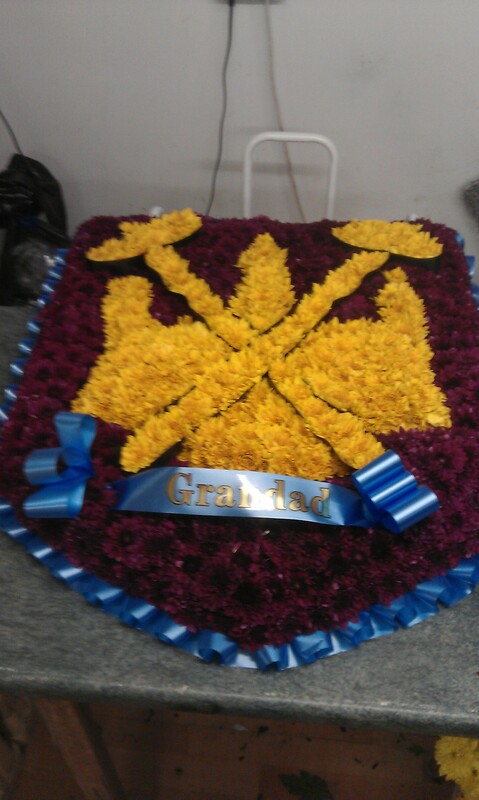 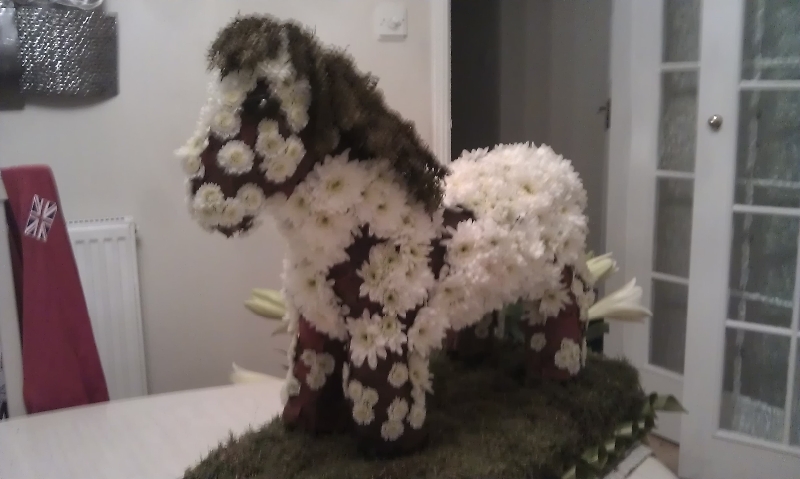 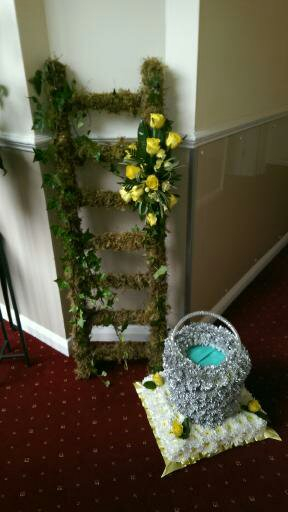 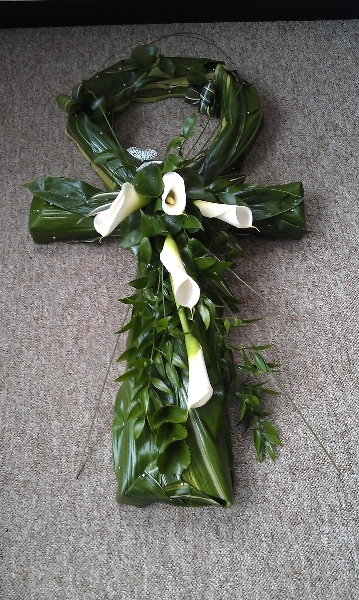 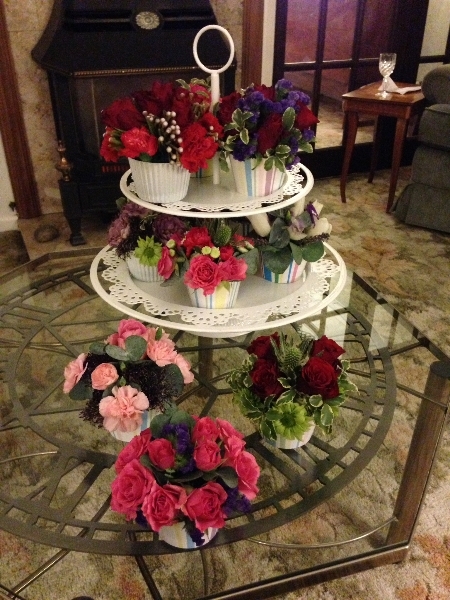 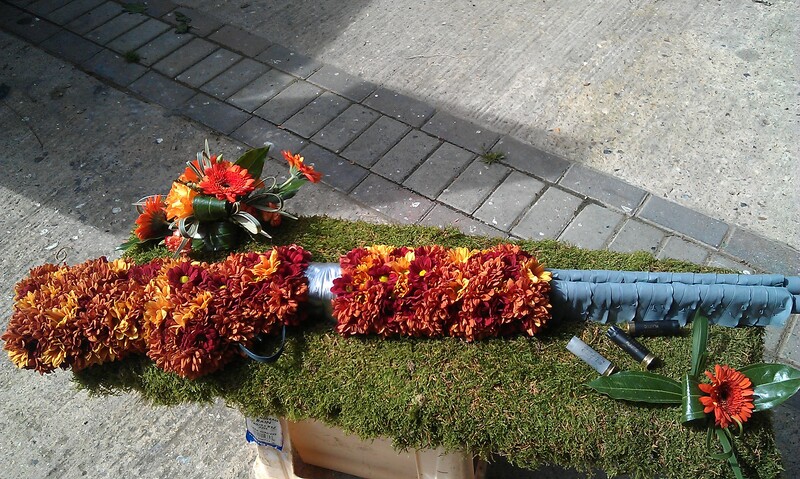 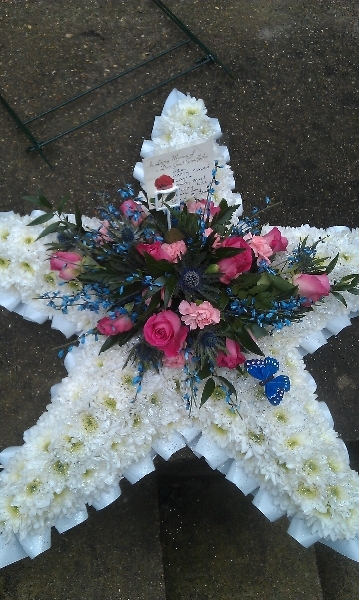 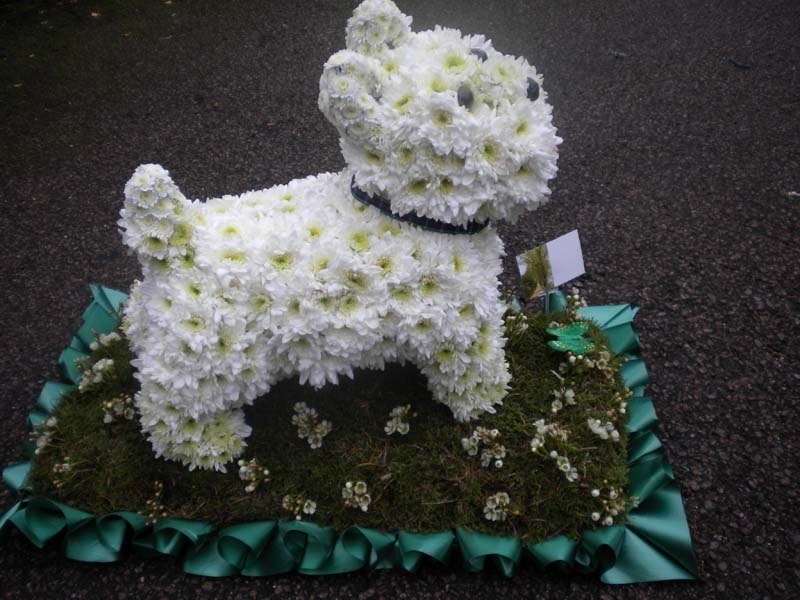 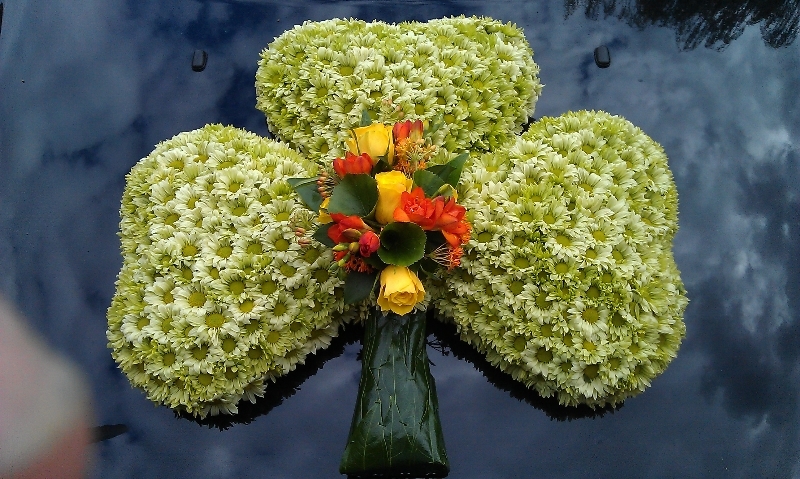 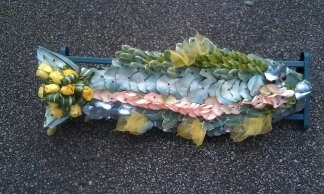 We are an experienced funeral flower arrangement designer and supplier based in Cuffley, Hertfordshire. 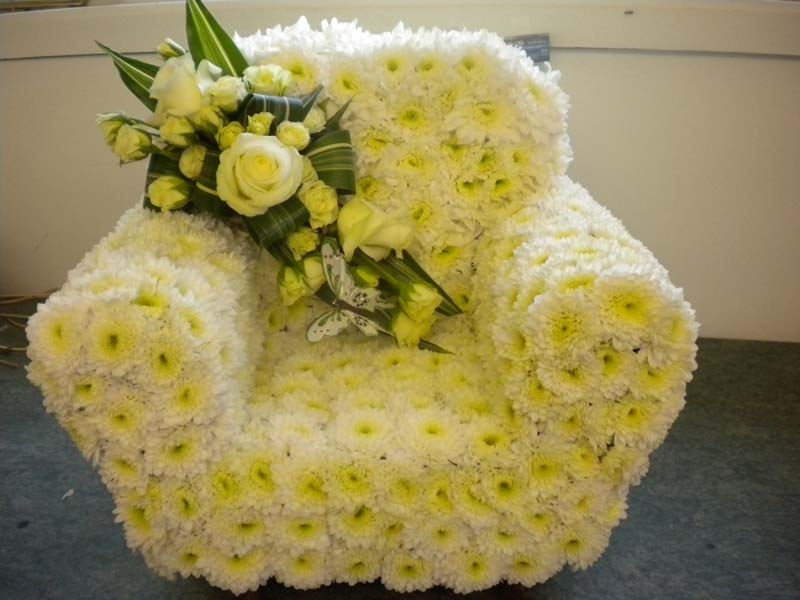 If you would like any help or advice please do not hesitate to contact us with your queries, questions or orders that you wish to place.